As composer and ringleader of the world-music group the Idan Raichel Project, Israeli singer-songwriter Idan Raichel brings together musicians from dozens of countries, from Ethiopia to Colombia to Germany. The group works in a variety of languages and instruments, creating a cross-cultural, genre-defying sound. In 2003, IRP broke onto the international stage with the success of the global-pop tune "Bo'ee (Come to Me)." Raichel and company soon caught the ear of Jacob Edgar, founder of Charlotte-based record label Cumbancha. Raichel has since released multiple albums with Cumbancha, both with the Idan Raichel Project and with another umbrella group, the Touré-Raichel Collective. Turning his attention inward, Raichel recently released his first solo album, At the Edge of the Beginning, also on Cumbancha. Recorded in the basement of his parents' house in Israel, it represents a literal and figurative journey home. Addressing themes of family, the life cycle and love, At the Edge of the Beginning is a deeply personal album guided by Raichel's soft and stirring vocals. One need not understand Hebrew to experience his emotions. Yet translations of his simple, short and evocative lines reveal a gifted lyricist. "Ha'Yad Ha'Chama (The Warm Hand)" explores loneliness and the emotions that hand gestures can communicate. Translated from Hebrew: "Ho, the warm hand / Ho, touch of comfort / It's been a long time since I heard a soft knock / A guest from near or far." On "Ei Boded (Lonely Island)," Raichel muses that if one is to die, "May it be near the cries of babies." Similarly, "Yalda Shelli Ktana (Little Girl of Mine)" is a gentle lullaby of sorts to his daughters. "Ma'aglalim (Circles)" reprises traditional Israeli folk-pop instrumentals and echoes the themes of returning to one's home and heart. "At the place where the day ends / at the time the heart begins / night returns and takes over / and circles close," Raichel sings. The album also marks some instrumental firsts for the musician, who is primarily a pianist. This is his first time recording drums and experimenting with basic guitar riffs. Guest musicians do appear, but not in the same quantity as with Raichel's group projects. With the closer "Lifney She'Yigamer (Before It Ends)," he urges us, "Be not afraid to lose along the way / to get up every morning / and to go out into the world / and to try everything before it ends." At the Edge of the Beginning is both a reflective pause and a starting point for Idan Raichel. His first solo effort is less an attempt to break down cultural barriers than a meditation on the personal, the ancestral and the familiar. The gorgeous work reveals an introspective artist in personal transition. 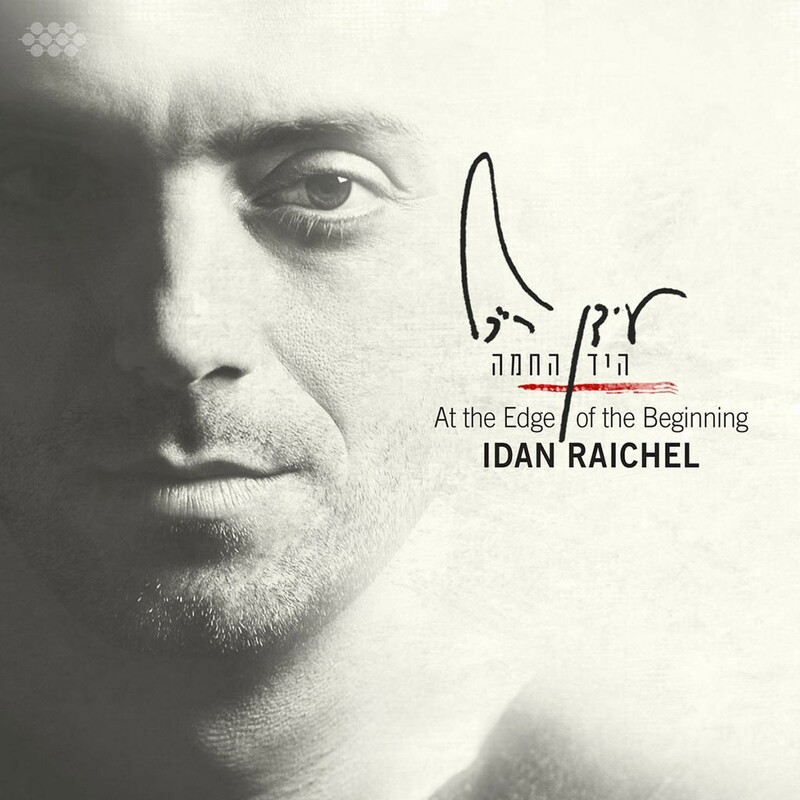 At the Edge of the Beginning by Idan Raichel is available at cumbancha.com.